We offer our customers delivery of their goods to any part of the world. 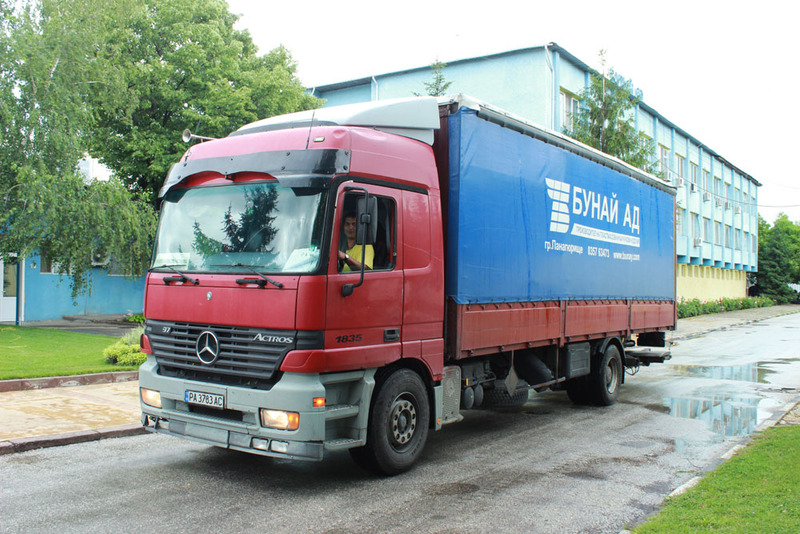 We have long years of experience with various transport services – overland, by sea and by air, and, depending on our customers’ requirements, we can organise the complete package of transport and export arrangements. 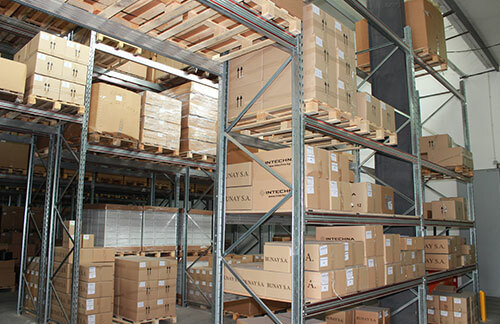 Currently, we ship production to our customers’ manufacturing facilities in North America, China, India, Turkey, as well as in many European countries – United Kingdom, The Netherlands, Germany, Poland, Czech Republic, Hungary, Belgium, Bosnia and Herzegovina, Macedonia, and others.